Born in 1959, Philippe Chancel now works and lives in Paris. He was introduced to photography at a very young age, took an economics degree at the University of Paris (Nanterre) followed by a post-graduate diploma in journalism at the Cfpj in Paris. 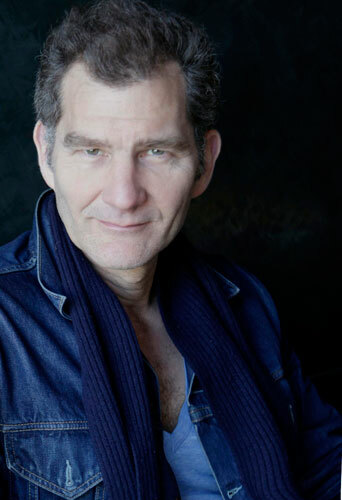 Philippe Chancel’s work has been widely exhibited and published in France and abroad in a number of prestigious publications. 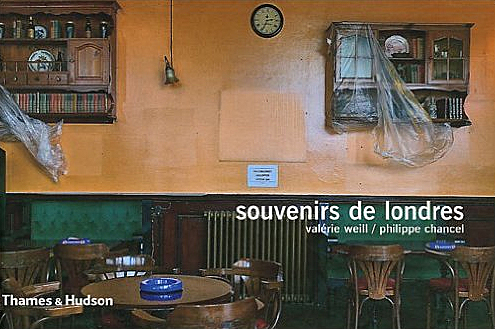 These include « Regards d’artistes » – portraits of contemporary artists –, « Souvenirs » – a series of portraits of great capital cities (Paris, London, New York, Tokyo, Brussels) glimpsed through shop windows - produced in collaboration with Valérie Weill, and, lastly, his North Korean project, which brought him international recognition. 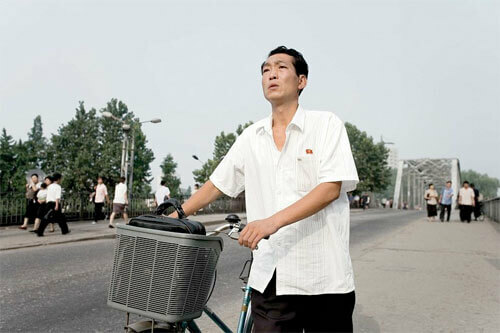 « DPRK », in which Chancel offers a revealing and original vision of North Korea, was first shown in 2006 at the « Rencontres d’Arles », then at the C/O Berlin. 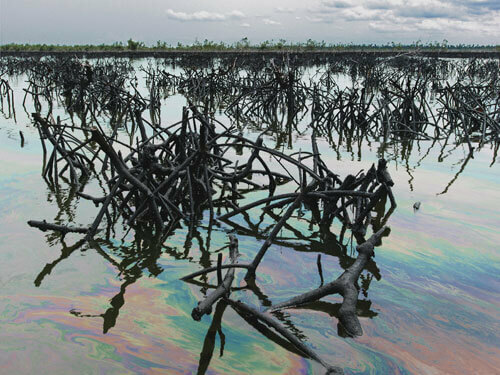 It was also exhibited at the Photographers’ Gallery in London, as part of the Deutsche Borse photography prize exhibition, where it won the visitors’ poll. 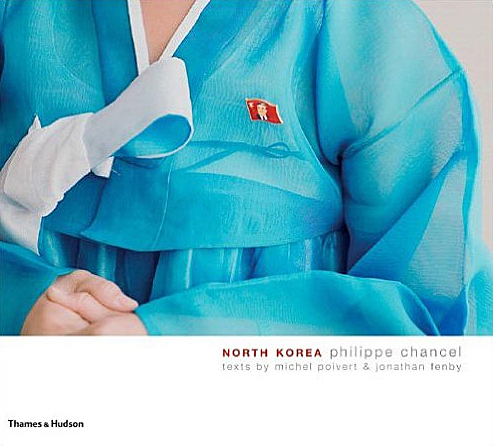 « DPRK » also appeared in book form, published by Thames and Hudson. 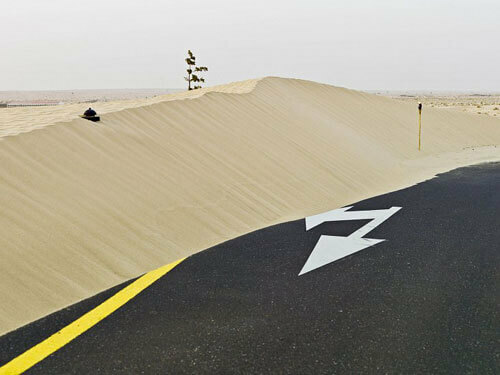 His Emirates project was initially presented at the 53rd Venice Biennale in the Abu Dhabi pavilion, curated by Catherine David, and was part of the « Dreamlands » exhibition at the Pompidou Centre from May 2010 followed by many others all over the world. 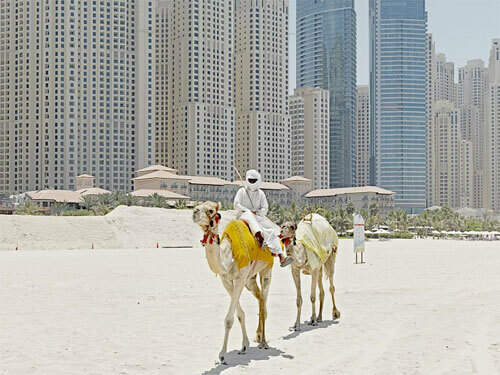 « Desert sprit » published by Xavier Barral and « Dubai » published by be-pôles already present this project in book form. 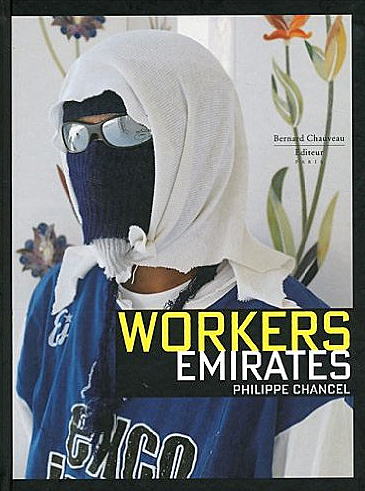 « Workers Emirates », published by Bernard Chauveau Editeur, is his latest photo essay book. 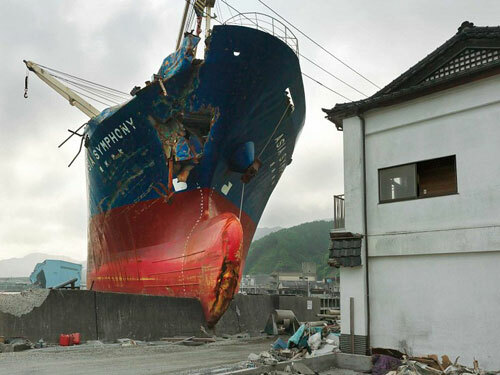 Philippe Chancel is currently working on a new long-term project entitled « Datazone » that aims to explore the many-faceted aftermaths within the documentary field, revealing some of the world’s most singular lands which are recurrently in the news or, conversely, hardly ever picked up by the media radar. This visionary quest has already taken him from Port au Prince to Kabul via Fukushima, Niger's delta, Pyongyang or Astana. 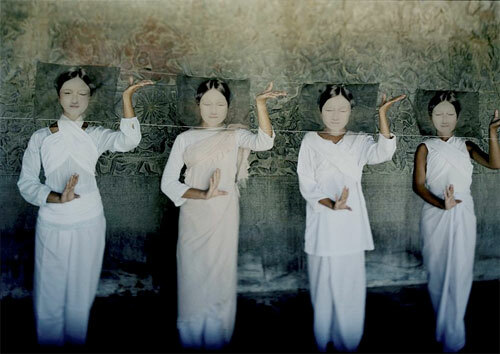 His work is included in many permanent public collections as well as private collections. 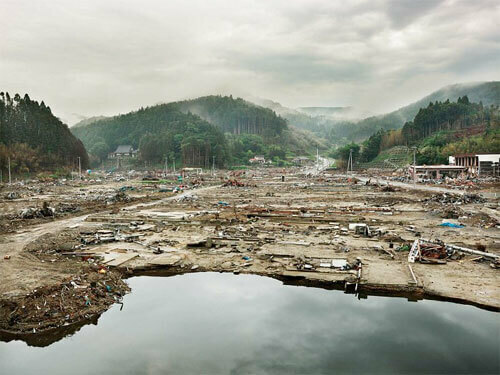 Photographer Philippe Chancel has mined the terrain between art, documentary and journalism for over 20 years. 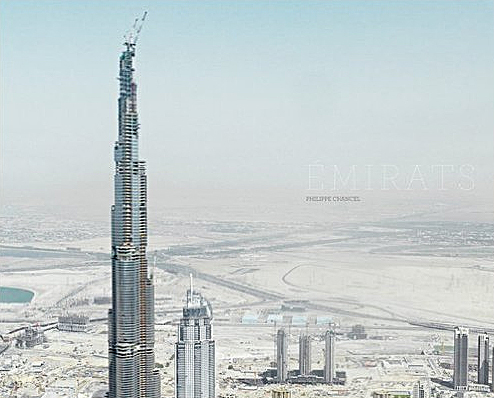 Between 2007 and 2009, Chancel made several visits to the United Arab Emirates, and found a country overwhelming in its architectural giganticism and astounding in its determination to domesticate a hostile environment. The resultant feeling of artifice is ubiquitous: the desert grows green, seawater is desalinated and new islands rise out of the sea. Moving from one air-conditioned space to another, from apartment to limousine, from limousine to shopping mall, from shopping mall to theme park, Chancel found irresistible pictures to take at every turn. Under his gaze, the United Arab Emirates is laid bare as the realization of the consumer society ideal, in which humans exist in a wholly manmade domain. 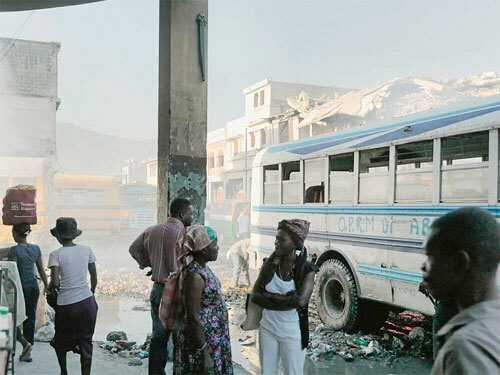 With his characteristic frontal, distanced framing, devoid of judgment and emotion, Chancel portrays a country that is at once baffling and fascinating. 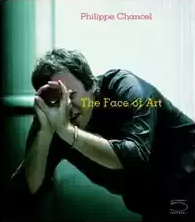 This book presents one hundred colour portraits of artists whom the photographer Philippe Chancel has met in the last fifteen years. It includes stars of the worldwide art scene such as Jeff Koons, Frank Stella, James Turrel, Matthew Barney, Pierre Soulages, Christian Boltanski, Giuseppe Penone, Miguel Barcel , and Christian Combas as well as lesser known figures whose work is just as interesting. ' 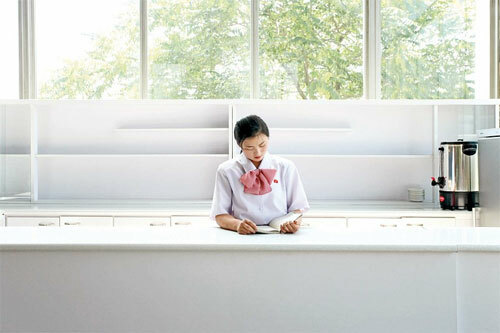 Philippe Chancel's portraits focus on the artists themselves, in their creative environment or elsewhere. He makes modest portraits of contemporary artists, choosing artists in particular because, although he has photographed all sorts of people, he still finds that artists are placed in the freest and most interesting position at the heart of things .' - from Art Historian Laurence Bertrand Dorl,ac. Philippe Chancel was introduced to photography at an early age by a photo journalist and took his first black and white snapshots of daily life in the suburbs. 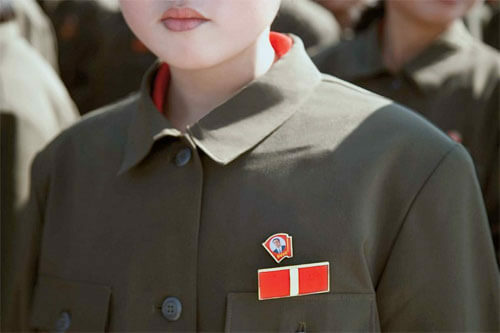 An unprecedented photographic tour of North Korea that examines life under the Kims' totalitarian regime. 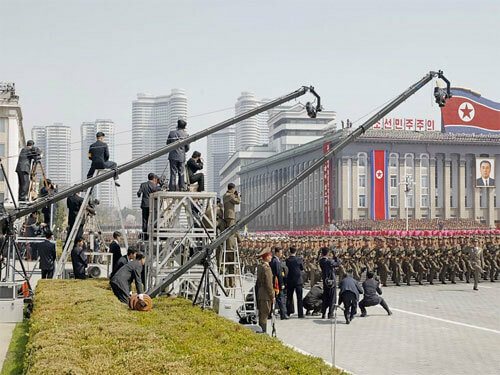 For more than half a century, North Korea has been the epitome of a rogue state. 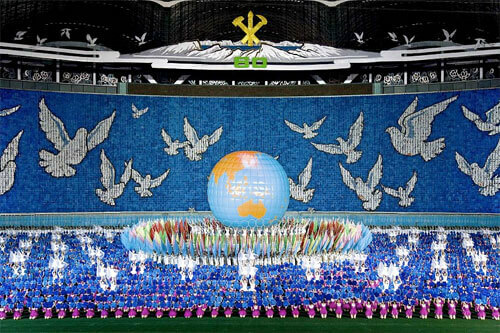 Since the defeat of the Japanese occupation in 1945 it has been a nation apart, ruled by father-and-son autocrats—the late Kim Il-sung, known as the Great Leader, and his successor Kim Jong-il, known as the Dear Leader—who have expanded the cult of personality to unparalleled lengths. 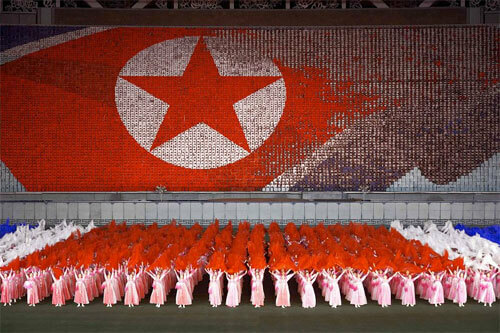 No regime, past or present, has ever created an environment of such ubiquitous propaganda. 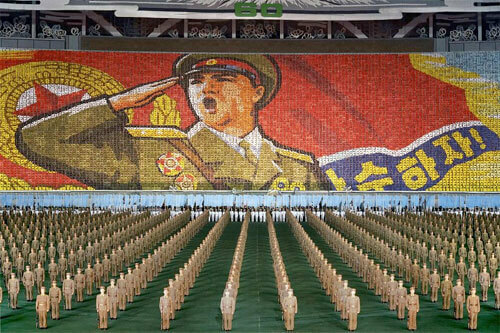 In finely orchestrated detail, flags, murals, and slogans praise the party, while monuments, statues, and portraits glorify its leaders. Philippe Chancel's neutral but sophisticated photographs explore how the political has been transfigured into an all-encompassing aesthetic. 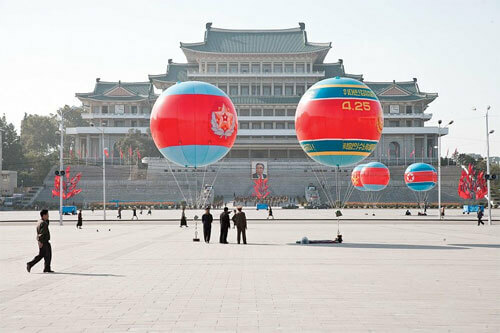 He shows us the wide, car-less avenues of Pyongyang—the capital city rebuilt to plans drawn up by the Great Leader himself—the Children's Palace, and the gigantic May Day Stadium, which seats up to 150,000 people. 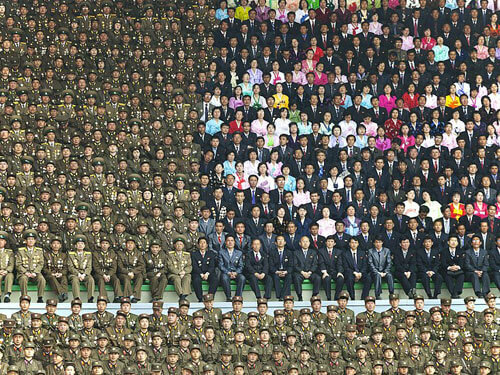 It is a remarkable scenography of a uniquely chilling reality. 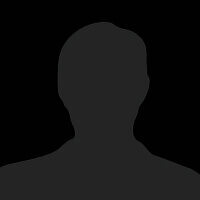 129 color photographs.